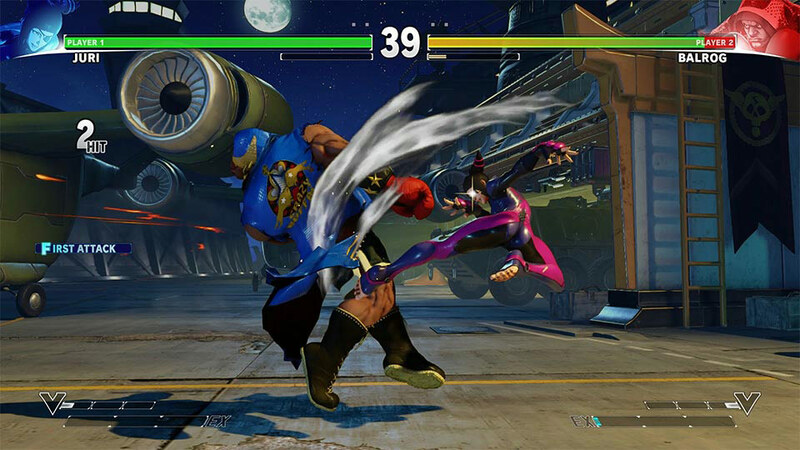 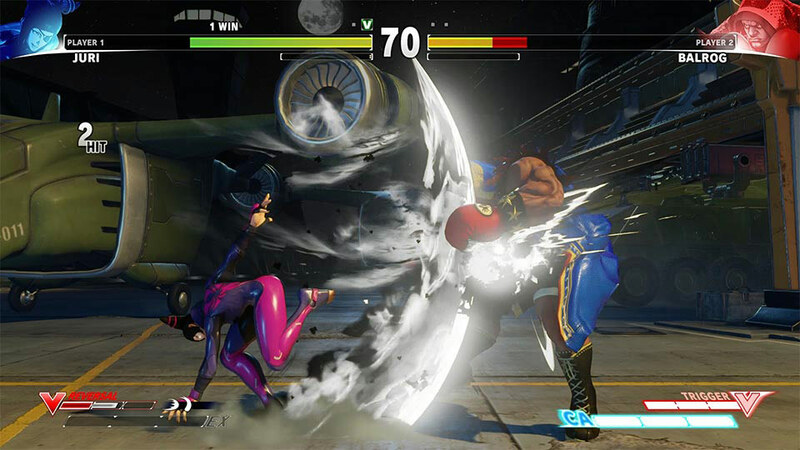 Juri will be the newest downloadable fighter headed to Capcom’s Street Fighter V.
Announced Wednesday at Capcom’s San Diego Comic Con panel, Juri will be released on July 26 for PC and Playstation 4. 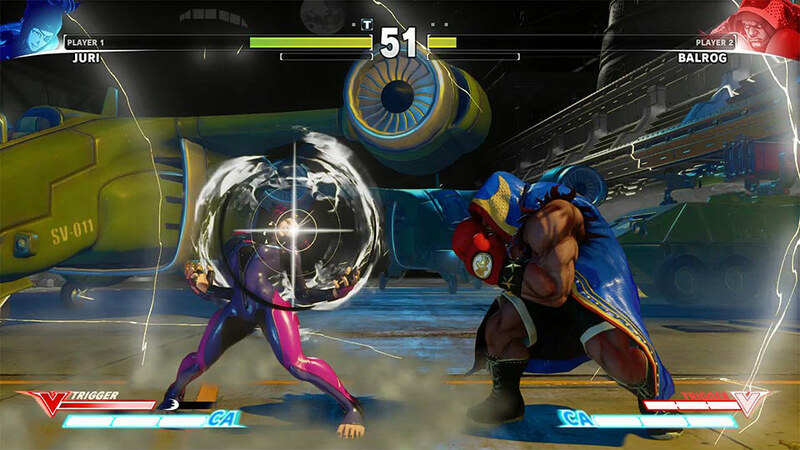 Street Fighter 3’s Urien was also announced as another downloadable character that will come in Street Fighter V.
Fans of costumes in Street Fighter V can look forward to a new line of summer skins for Laura, Cammy and Ibuki that will be available alongside Juri’s release on July 26. 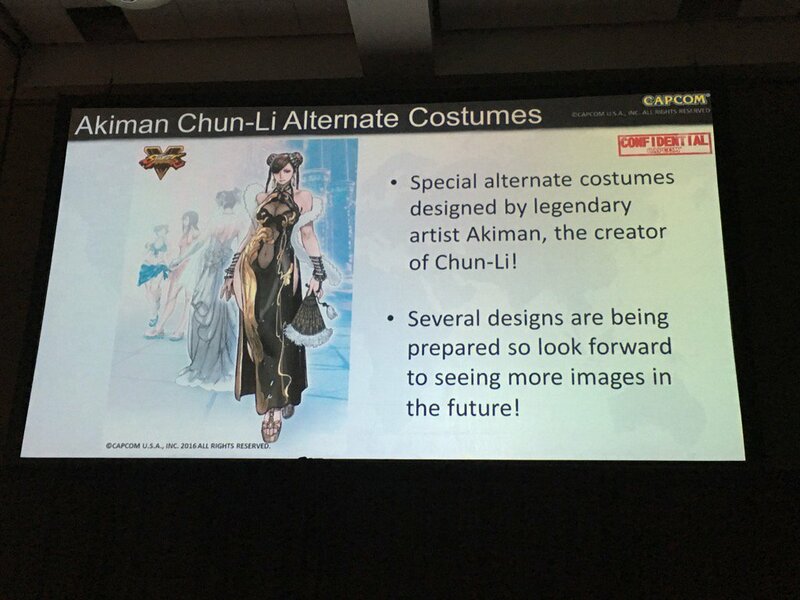 In one final piece of news, concept art from Chun-li creator Akiman was shown off giving the audience in attendance an early look at some of the designs in the works for the character.